Much like state archives in the US, France’s departments have governmental archives that can be a great help for France genealogy research. Lucky for those of us who can’t visit in person, these records are online with free access to view and download. There are restrictions on publishing (in other words, don’t upload the records to your online tree), but the interface allows downloads of all of the online records for your personal use. 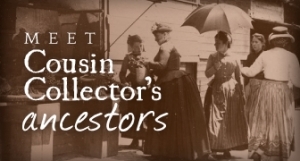 This free access to the departmental archives is a great way to further your research on your French ancestors. The most useful records for me have been the Registres d’État Civil, or Civil Registers, which contain birth, marriage, and death records by year. Before jumping into those records, however, the ten year indexes will help you find the records faster. These records, called Tables Décennales (or Decennial Tables), are an alphabetical index that was created every ten years of all annual records during the previous decade. Finding the index listing in the Tables Décennales first is faster because it is alphabetical, and it will give you the date of the event. Using the date, you can look for the individual entry in the civil register, which is organized chronologically. Other available records in the archives are censuses (every 5 years), and military records. Both collections date back to the 19th century. Also kept at the archives are parish registers recording baptisms and burials. Like with US state archives, you must know which department holds the records in order to search for them. 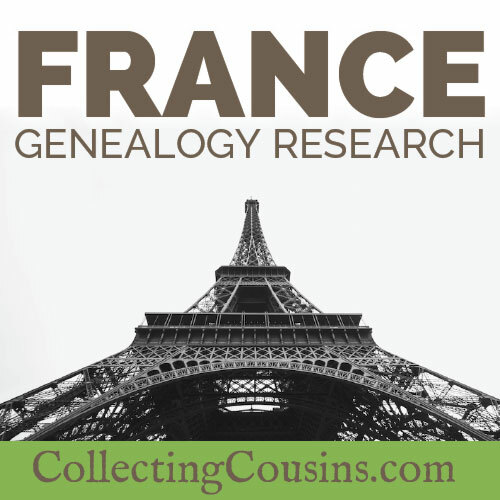 Once you know the correct department, the easiest way to find the records is to use the FamilySearch France Genealogy wiki. The wiki links to a wiki page for each department; on each department page you will find the link to the online Archives Départementales (under the websites heading) for that department. For help translating the pages, enter the URL of the French site into Google Translate and it will give you a link in the box to the right. That link will open the page rendered in English. Pages resulting from any links that you click on that page will also render in English. Of course the original documents will still be in French, but finding them is much easier when you can read the website’s instructions and collection information. For more information on which French records exist, there is a more detailed breakdown at Geneanet. 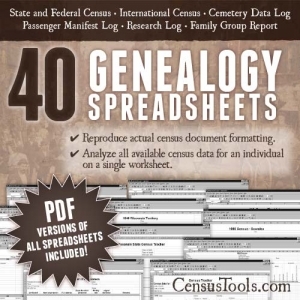 FamilySearch also has an excellent tutorial about researching French Records in their Learning Center, and Archives.com has a brief overview as well. 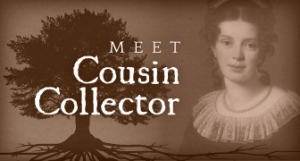 Are you researching French ancestors? Drop me a line or comment below and let me know what resources you have found most useful.